Six Sigma is a proven performance improvement methodology. 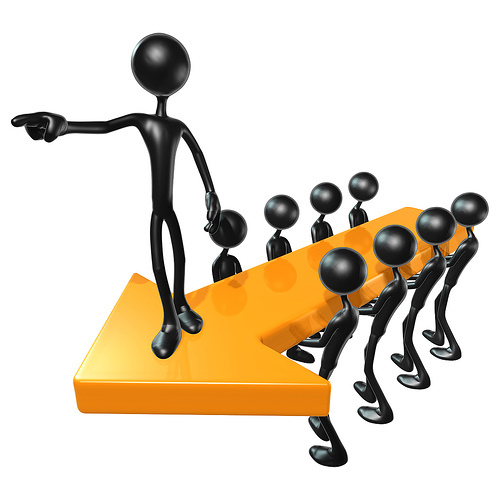 Originating in manufacturing it has spread to service industries and as well. 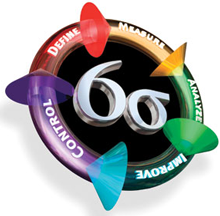 Today Lean and Lean Six Sigma is in vogue. This stripped down version is excellent for service industries and for tackling problems that do not involve complex variables such as batch sizes, machine numbers etc, but which lend themselves to process mapping and identification of waste, error and rework.